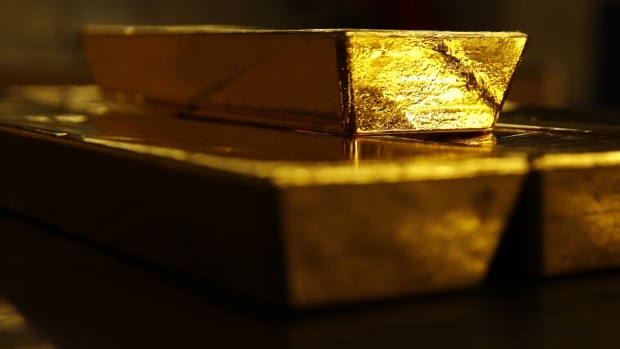 TORONTO -- Shareholders of Randgold Resources Ltd. have voted in favour of a merger with Barrick Gold Corp.
Randgold says just over 95 per cent votes cast were in favour of the deal, representing about 70 per cent of outstanding shares. The proposed combination, announced in September, will add gold mine properties in Mali, Senegal, Ivory Coast and the Democratic Republic of Congo to Barrick's portfolio. The deal, which valued Randgold at about $7.9-billion when announced, will also see Randgold chief executive Mark Bristow move to the same role at Barrick. Barrick Gold shareholders voted more than 99 per cent in favour of the deal earlier this week. Last week, Barrick sweetened its offer to Randgold shareholders by boosting the dividend offer for 2018 to US$2.69 per Randgold share from the US$2 initially proposed.